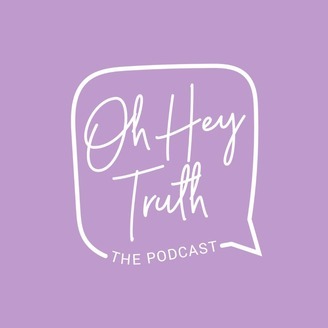 Welcome to Oh Hey Truth! Our hope and aim is to meet women where they are in their everyday lives. 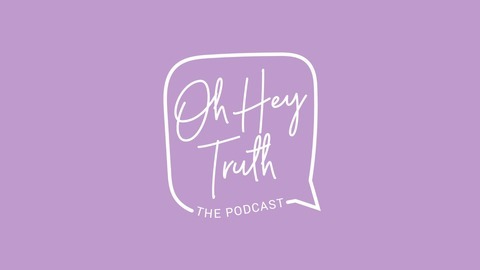 To equip women to be in and of the Word as we dive deep into THE TRUTH of God’s Word. When we spend our days studying and meditating on His Word - our hearts, our minds, and our lives will bring glory to the one who made us. In His image, we were made. In His image, we are called to live. May we join you brave women on this great adventure as we seek the Lord together. We hope you feel welcome here! Paul tells the Philippians to "do nothing from selfish ambition or conceit, but in humility count others more significant than yourselves." We are to look to the interests of others above our own. IT IS NOT ABOUT US. It is always about showing the glory of God to this world and the people in it and selflessness is a good start.